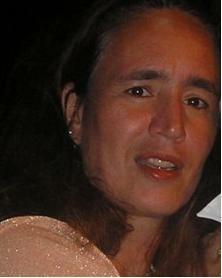 My name is Claudia Da Silva and I am one of the instructors of the Computer Network and Information Technology Department - CNIT - at City College of San Francisco. More details about each of the courses can be seen at the Courses page. Use the links on the top to navigate throughout this website. Some of the links (in the More Links for Students section) will only be available, for you to login after you become a CNIT student and get a username and password for the respective website. Hope to see you in classes!